When you purchase a Royalty free stock photo from a stock photography agency, photo credits are not legally required but it is a courteous thing to do. Editorial licensed photos do require credit. By crediting the photo, you are recognizing the photographer and the stock agency either at the bottom of the photo or in your work. Crediting a Royalty Free stock photo no matter how you use it is good practice. 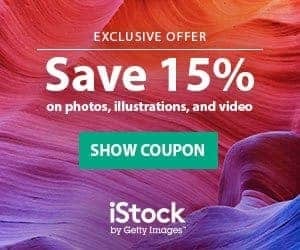 By showing the name of the stock photo agency and the photographer you are crediting the retailer and producer of the image, publically declaring that you are not the creator of the image. It resolves any ownership questions of the photo. For your readers and customers, it makes you look smart and gracious. It is also helpful for your readers if they want to try and track down the origin of the photo. How do I credit a Royalty Free stock photo? 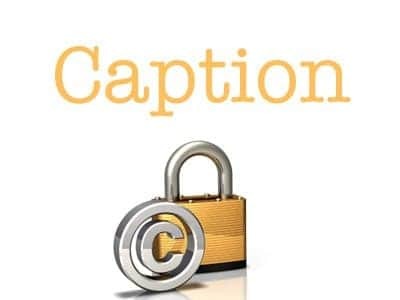 Each stock photo agency has credit preferences or rules. They could either request that the stock agency come first, then a backslash, and then the photographers name or visa versa. Either way recognition of both is best and requested by stock photo agencies. The copyright symbol © should also accompany the credit. The credit line should be found under the image or in the list of your download history at the end of article. It is up to the design team of the blog, newspaper or magazine where the credit line is placed. The stock agency and photographer need to be included with the caption that the photographer has attached to the photo. This is listed on the stock photo agency site. Need a good photo for your blog tomorrow? 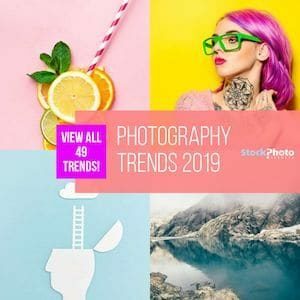 Try Dreamstime for a great photo post and show your readers you know what you are doing by crediting the photo on your blog.